7. 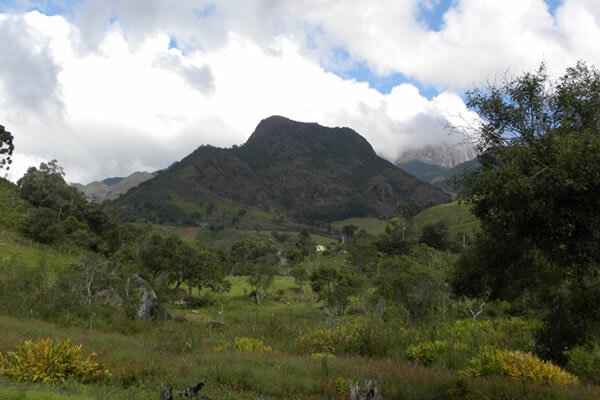 Visit to environment protected area: Experience of Tres Picos (Three Peaks) State Park. 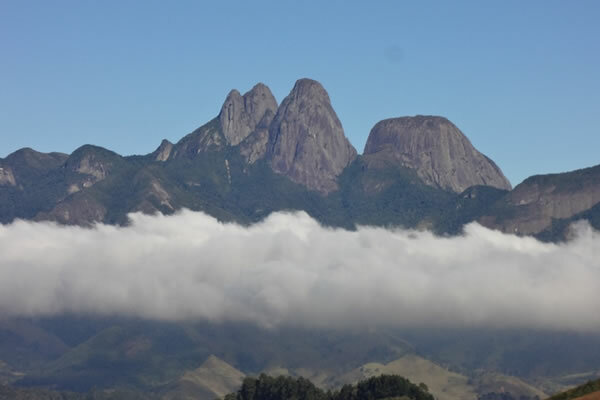 The Park Visiting Management Plan will be explained during the walking tour along areas of Atlantic forest, as well as income generation for the local population. This tour will require moderate effort for a 2 km walking.